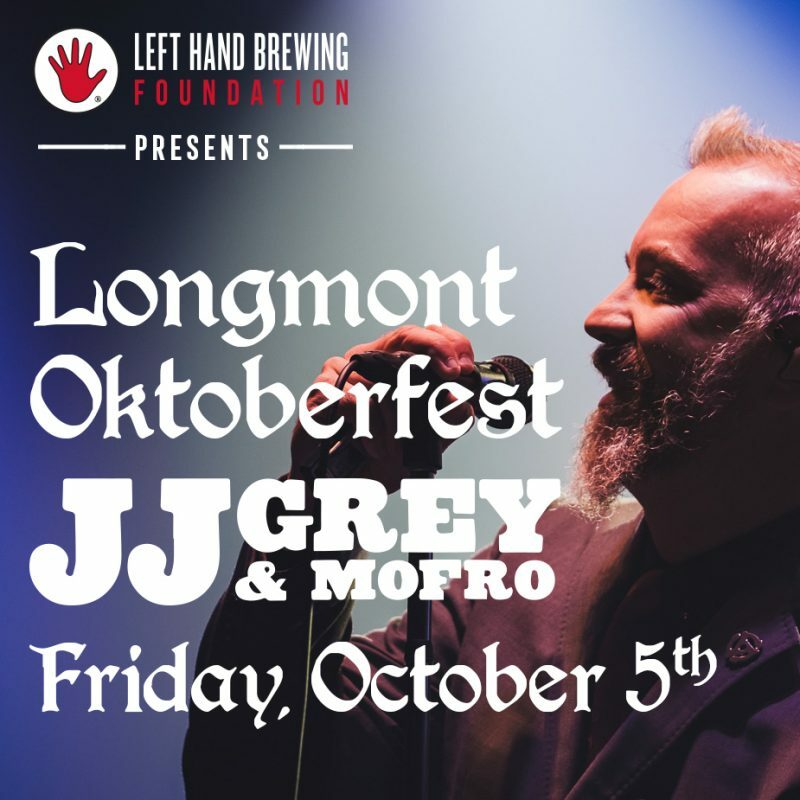 It’s time to Oktoberfest in the Longmont-style and that means great beer from Longmont breweries and some harmonica. That’s right, crowds at this Oktoberfest will enjoy the all-American, bluesy sound of JJ Grey & Mofro. The Left Hand Brewery Foundation hosts this shindig and they know how to throw a party. 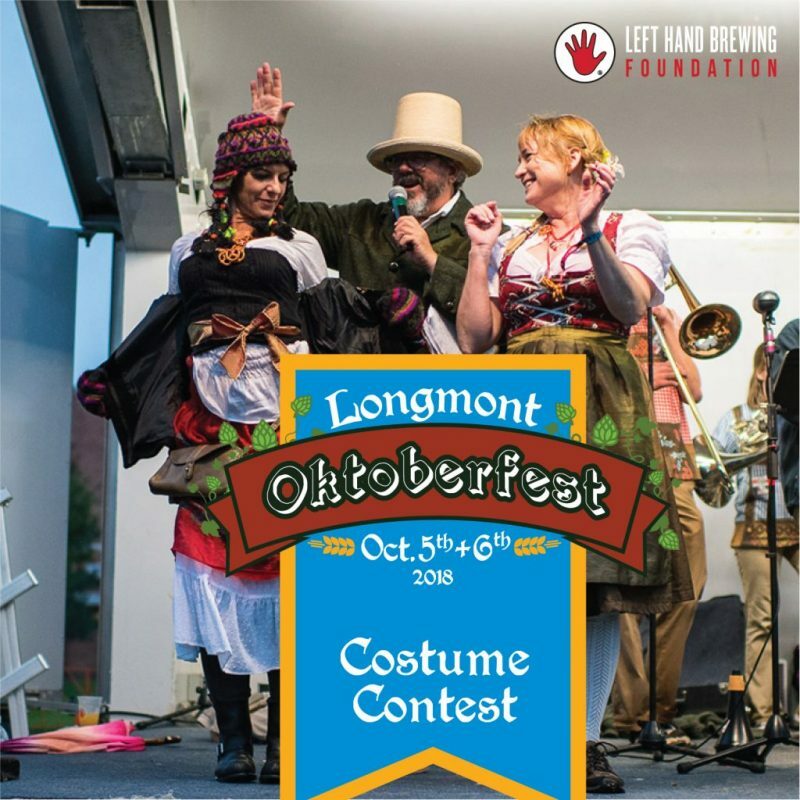 The 7th Longmont Oktoberfest starts Friday, October 5 st 5 p.m. and runs until 10 p.m. This is the evening that JJ Grey & Mofro will take the stage as the headliner at 8 p.m., and Flynn & The Electric Company and The Hazel Miller Band will open. On Saturday, the festival runs from 12 to 9 p.m. Music will be provided by a variety of bands and includes a firkin tapping, stein hoisting contest, brat eating contest, sack races and a costume contest. 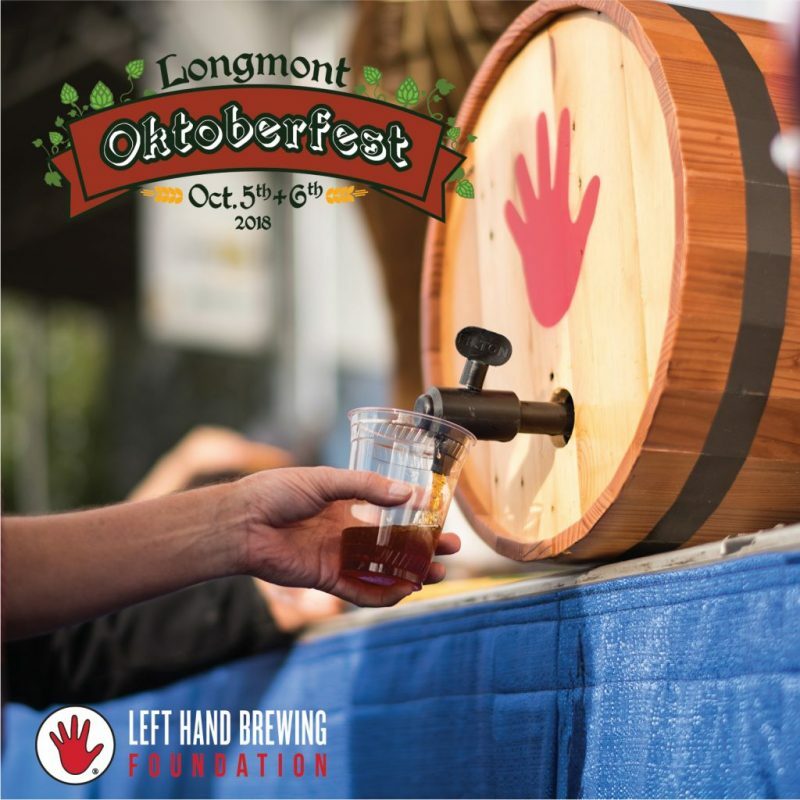 Longmont Oktoberfest is held in Roosevelt Park, easily walkable from downtown. You will not lack good eats at Longmont Oktoberfest. Food is being provided by one of the best barbecue joints in Northern Colorado, Georgia Boys BBQ. Also serving food at the Oktoberfest is Abo’s Pizza, Cheese Loves Grill, Boulder Sausage and local favorite, Samples. 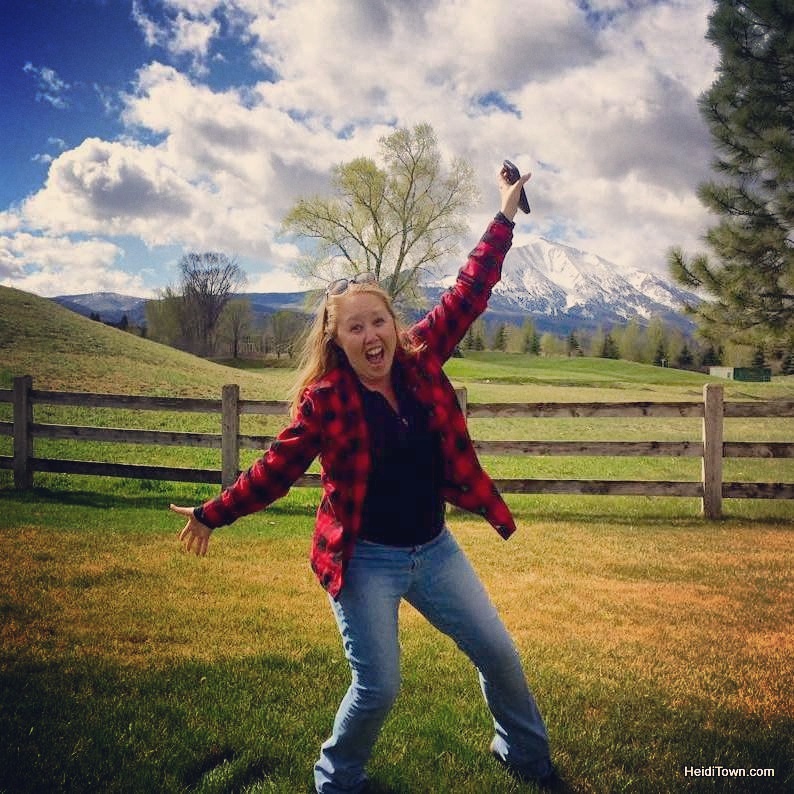 What does it mean to go VIP at Longmont Oktoberfest? So much good stuff. Fans of the bands will want to go VIP because they’ll get a premium view of the stage and comfortable seating. VIPs also get unlimited beer and light hors-d’oeuvres throughout the event. What I like best about going VIP at this festival and others, is that VIPs have access to private restrooms. If you go to as many festivals as I do, you’ll know that this is a luxury. General admission to Longmont Oktoberfest is just $15 and that covers your entry on both Friday and Saturday. If you decide to attend on Saturday only, it’s just $5. General admission folks will need to buy tokens for beer. 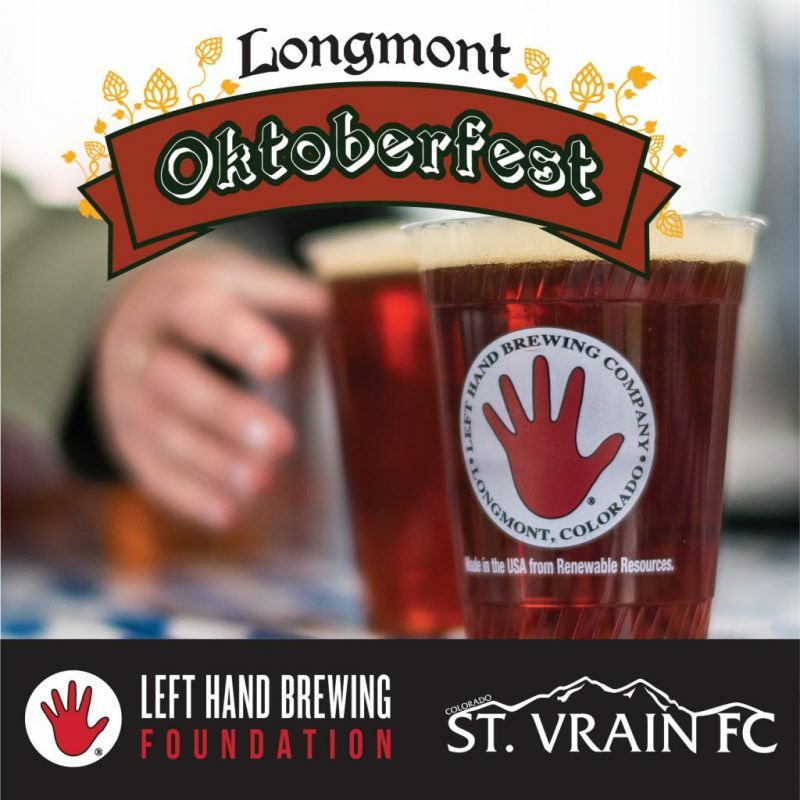 Remember, that all Oktoberfest proceeds go to St. Vrain Football Club and Left Hand Brewing Foundation. Friday, 5 to 10 p.m. & Saturday, 12 to 9 p.m. This Featured Festival brought to you on HeidiTown.com by Visit Longmont.